Boca West Country Club is pleased to announce that Brad “JR” Friend has been promoted to the important position as Director of Golf. 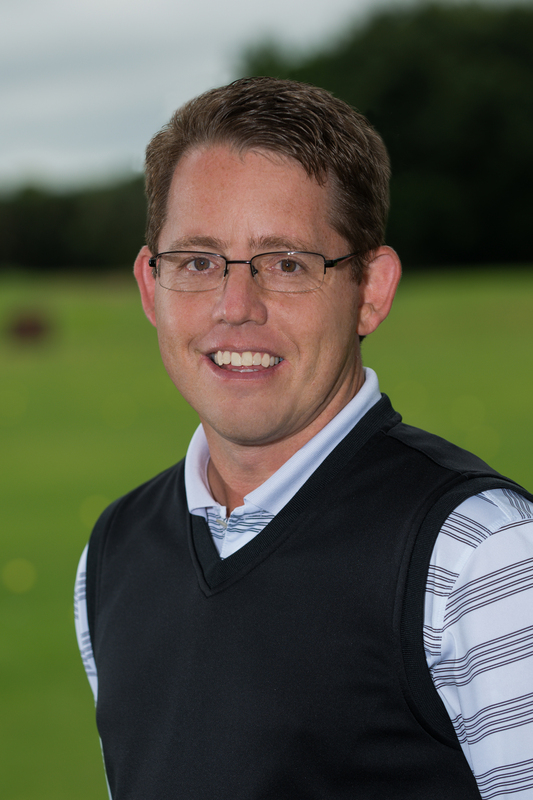 JR has served with Boca West Country Club’s golf department for 26 years, starting as an intern and working his way to the head golf professional, a position which he has held and excelled at for the last 20 years. Friend is stepping into the position after the passing of the Club’s longtime Director of Golf, Brad Luken, who served as the face of golf at the Club for 37 years. In his new position, JR will supervise a golf staff of 65 during the season, overseeing 150 golf club activities throughout the season with more than 11,000 participants. He also oversees the club’s fleet of 250 golf carts. During Friend’s tenure at Boca West Country Club, he has assisted with six golf course renovations and two golf operation renovations, without golf operations closing during any renovation. “The three things I ask of every employee is to give their best effort, learn on the job and, most importantly, to smile. The best part of anyone’s uniform is their smile,” said JR Friend, “I like to spend my time with the members and on the courses overseeing operations, course conditions, and giving instruction as opposed to sitting in the office.” He added, “Boca West exemplifies the very best private country clubs, and I could not be more proud to be a part of the exceptional team of professionals that we have here. JR has been a Class A PGA Professional since 1994, and he is well respected in the golf industry. He graduated from Ferris State University in 1991 in the renowned Professional Golf Management Program. In addition to JR’s achievements in golf, he is an accomplished softball player, having won numerous awards and accolades in Florida and nationally.